The National Oceanographic Partnership Program (NOPP) has announced calls for proposals for FY19. 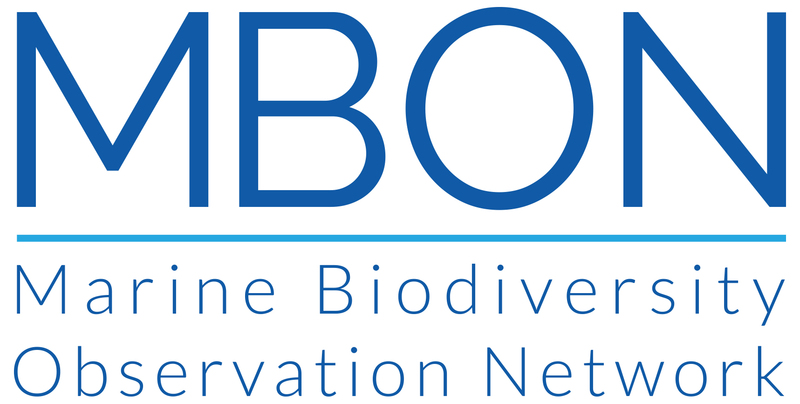 Proposals for the Marine Biodiversity Observation Network (MBON) are solicited under Topic 2: Sustained observations of marine biodiversity for improved understanding of marine ecosystem responses to changing environmental conditions. Proposals should be built on pilot MBON project outcomes and must include participation from a Regional Association (like CeNCOOS!). If you have questions and questions or comments please contact Alex Harper or Henry Ruhl for more information.